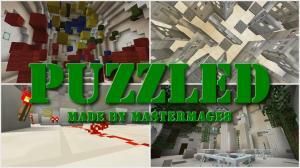 Are you ready for an original puzzle map? 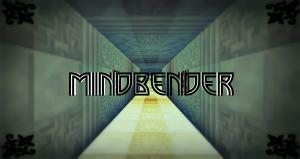 Let's put your mind to the test! 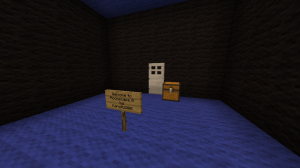 Come back to the Redstone Laboratories, where you can test our brand new security system. 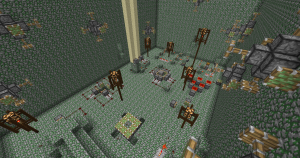 Complete the redstone puzzles to get to the end of the map and open the iron door! Small map for a large brain. 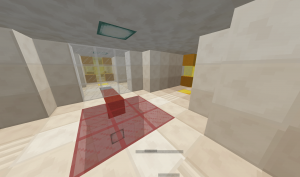 Use various keys to open doors in a large maze. 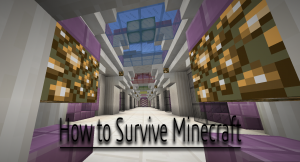 You must face jump pads, airlocks, and many difficult puzzles. 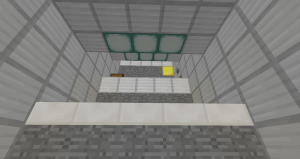 Lead the redstone signal through various puzzles in order the Open the Door at the end of the map! 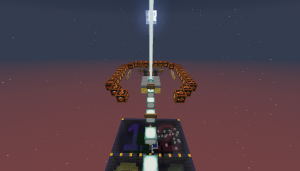 Are you searching for a challenging puzzle map? 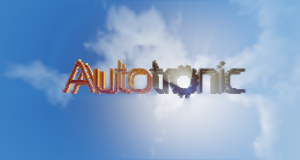 Then come here and play the first of a multiple episodic series! 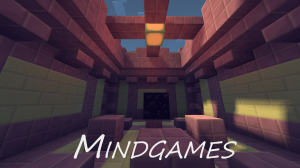 Are you ready to play a simple & short puzzle map by a noob? Well then, press that download button to do so! This map really lives up to its name. 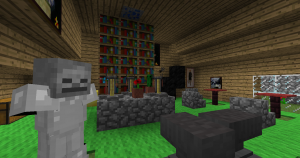 It really has a little bit of everything form find the button, spot the difference, to even skyblock. You are taking part in a series of puzzles to test your abilities, when suddenly the facility explodes. 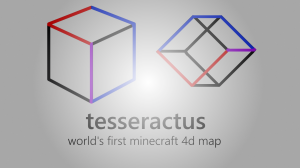 Are you ready for a challenge in more than 3 dimensions? 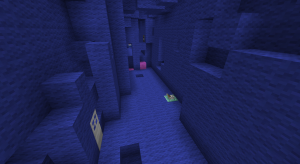 Inspired by the 4D game Miegakure, this map has you go through 4D levels! 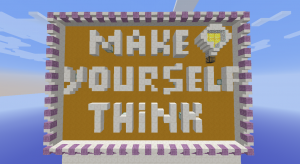 In The Electric Maze, you will be placed in a maze of puzzles that test your redstone skills. 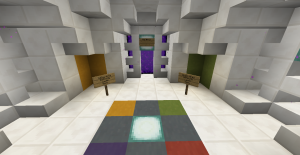 The Inbound is a small, medium length and fun puzzle map with interesting puzzles both small and medium length. Roomscape is back! 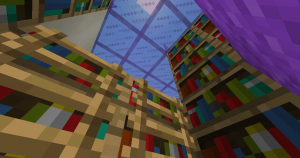 In this map, escape 20 more rooms filled with puzzles & tricks. 2 spirals, tangled into each other, you have to reach the top. Easy? Didn't think so. 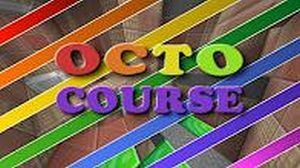 The Core is a fun, medium length puzzle map which includes five puzzles which in short includes a bit of everything. 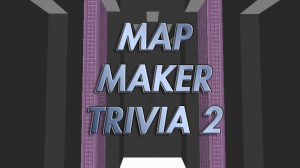 This trivia map features a number of different map makers, ranging from large and very well-known people to smaller lesser-known artists. Find an entrance to the house, find the button and press it. 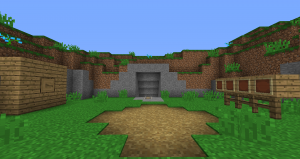 Welcome to this Villager INC certified testing course, where you will be put through your paces at several different kinds of minecraft maps! 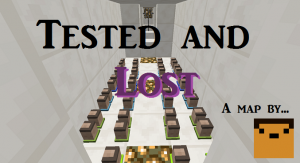 Tested and Lost is a puzzle map that defies physics and logic! Change, teleport, search. A short map where you have to change to win! The walls get bigger and the puzzles get harder. Are YOU the one-and-only Wall Climber? 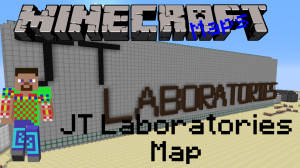 This map contains 5 difficult logical levels. 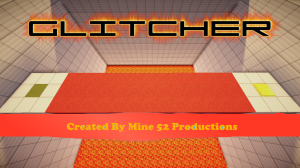 It doesn't seem possible to do it normally... maybe you can glitch by it, in The Glitcher map. A village can have many secrets. Build and break in several houses and find the pressure plates! 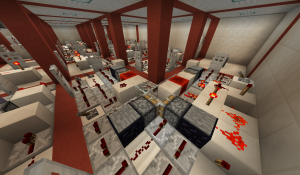 Redstone puzzle map with difficult redstone circuits and tricky puzzles. 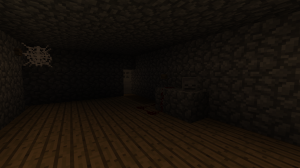 Try to escape from an abandoned house after getting kidnapped!!! A puzzle, you have never seen before. 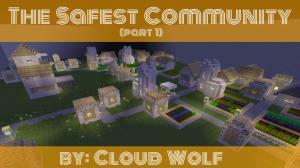 This map may require all your skills or you get the solution almost instantly... it's up to you. 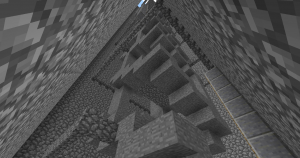 This map is a puzzle/parkour hybrid. 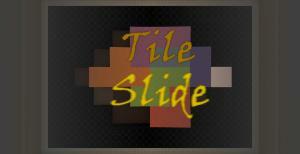 Journey through 8 different levels while you solve various puzzles and jump past numerous obstacles. This map is a remake of a real game. 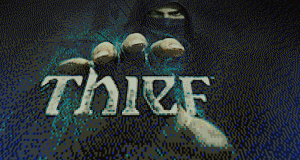 Trapped in an enclosed village, you must evade, explore, and escape from your imprisonment! Can you escape this prison? 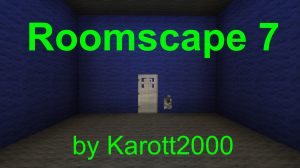 Escape the rooms for the eighth time in Roomscape 8. Welcome to Puzzle Map "What?" - 13 puzzle Levels and Illusinons! 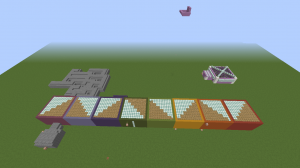 This map contains eleven puzzles of various different types. Do you have what it takes to solve them all? 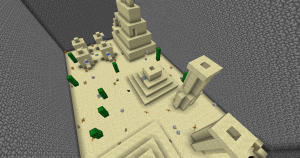 Are you ready for a map with no commandblocks? Wait... Is that even possible in this times? 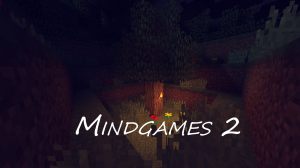 This map has a mixture of different things to play, including find the button, questions, parkour, the evil road and more random games!